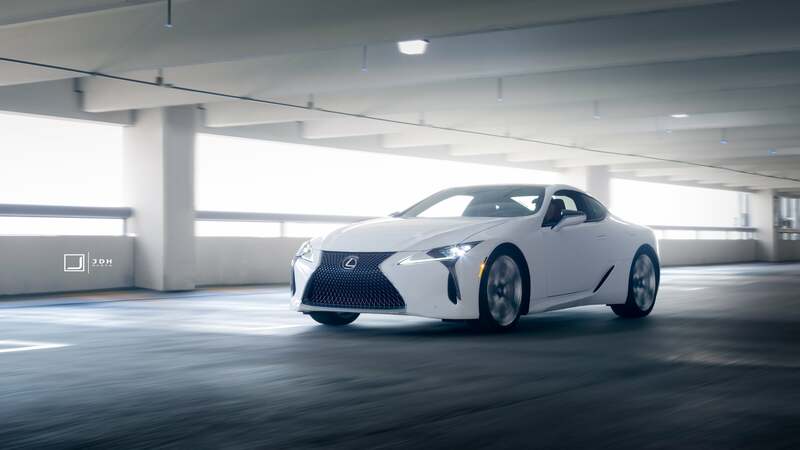 The Lexus LC is the absolute epitome of polarizing automotive design. For everyone who thinks it is gorgeous, you can find someone else who thinks it is an overwrought design disaster. That said, you can’t argue with this awesome photo Jeremy Nguyen shot. He wants it to be your new desktop wallpaper, and frankly I do, too. Click here to get it.